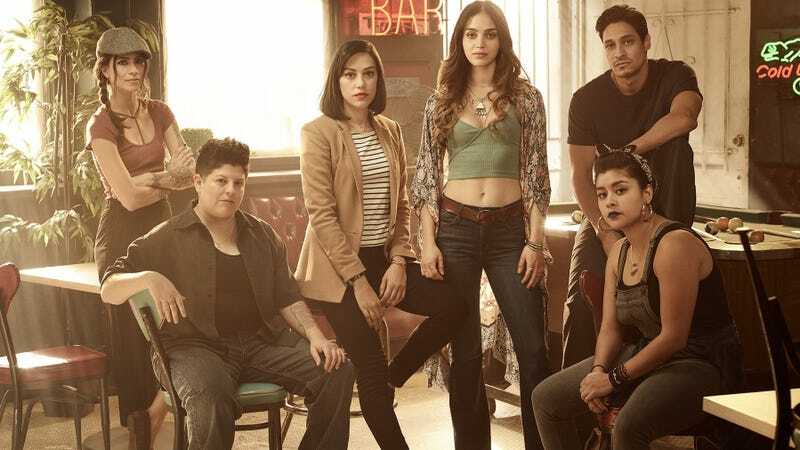 Starz has released the premiere date for season two of its groundbreaking series Vida. If you’re curious about what’s in store for the Hernandez sisters, the critically acclaimed series returns Thursday, May 23. For the fans who would prefer to devour the series in one go instead of enduring the weekly wait, all ten episodes will be made available on the Starz app and Starz On Demand. The series will also make its world premiere as an Official Selection of the 2019 Tribeca Film Festival. Vida stars Barrera, Prada , Ser Anzoategui , Chelsea Rendon, and Carlos Miranda. This season will welcome Roberta Colindrez, Raúl Castillo an Adrian Gonzalez as guest stars. Before catching up, read up on why it was one of our favorite shows last year.